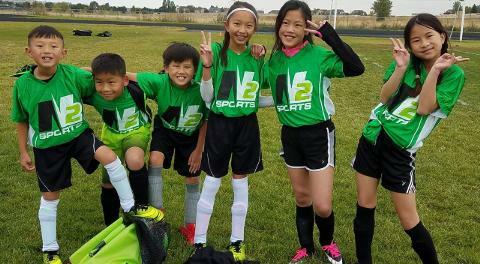 After School Sports Programs - N2 Sports, Inc.
Our part-time After-School Sports Instructors lead children in grades K-5 through different drills, games, and friendly competitions. Our sports programs prioritize healthy lifestyles, motor skill development, and social development; kids with all experience and skill levels are welcome. After school sports programs are scheduled on school days at some time between 3:00 and 5:00 and run from 1-2 hours. Positions are available in Maplewood, North St. Paul and Oakdale, MN. All activities will be at the respective elementary schools of ISD 622. 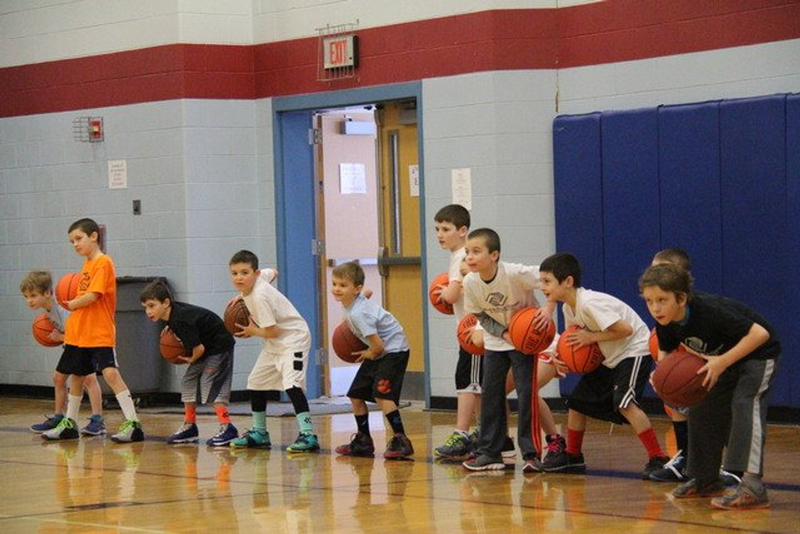 HOT SHOT BASKETBALL (January 7-February 14, 2019): From dribbling, to lay-ups, to free throws, Hot Shot Basketball teaches the fundamentals of basketball and provides kids ages 5-10 with a positive basketball experience. 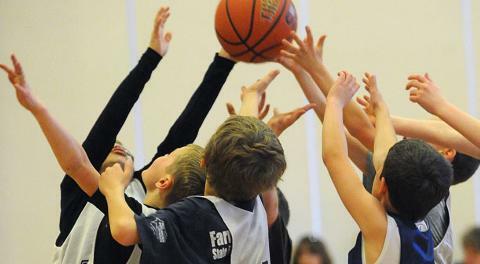 Through practices and games, teammates gain a strong knowledge of basketball, from shooting, to passing, to dribbling and more. Plus they have fun and learn teamwork, which leads to a lifelong love of the sport. 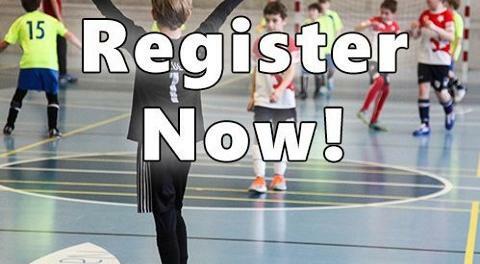 HOT SHOT SOCCER (April 22-May 30, 2019): The Hot Shot Soccer program introduces kids to the sport of soccer, while helping them build confidence in a friendly and supportive environment. Kids 3rd-5th grade learn the soccer skills of dribbling, kicking, passing and teamwork in practices and small-sided games. 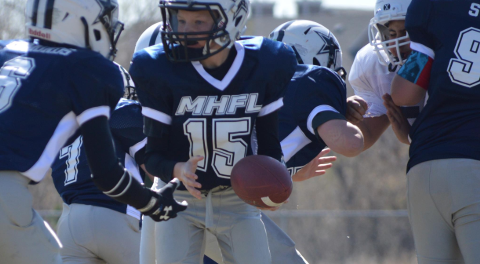 N2 SPORTS FLAG FOOTBALL (April 22-May 30, 2019): Our program times to provide kids the opportunity to learn the fundamental skills of flag football in a fast paced, fun, and safe environment. This is a non-contact fun flag football contact without the high risk of injury. This program allows athletes to learn the game, grow their confidence and have fun! 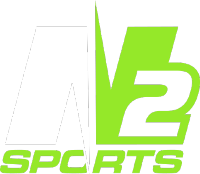 N2 SPORTS VOLLEYBALL (April 22-May 30, 2019): Our youth volleyball program is a great way to introduce kids to the sport of volleyball. Boys and girls learn the fundamentals of the game, from game strategy, rules, and mechanics, to basic volleyball techniques, including passing, setting, bumping and hitting. Focus is on friendly competition, while developing individual skills, fostering teamwork and building confidence in each player. Registrations are done through the ISD 622 Community Education. Click HEREto their website.